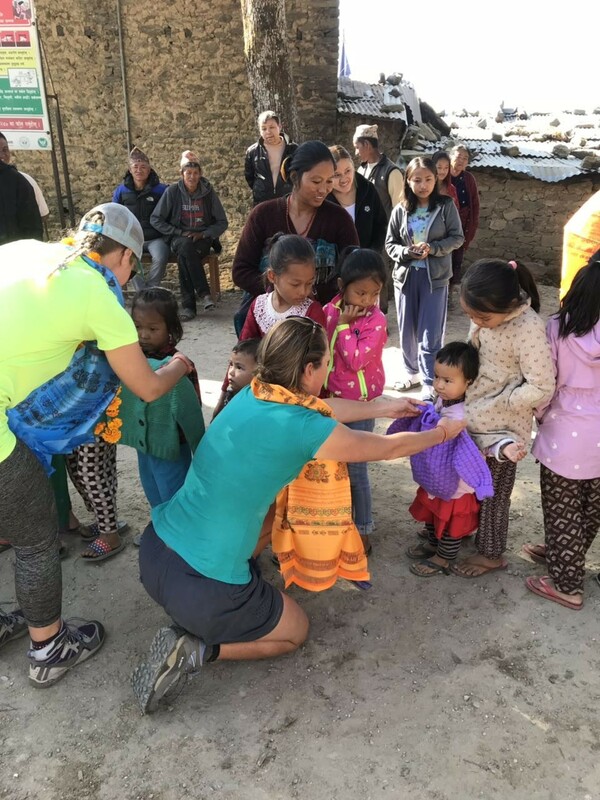 During the month of November 2018 an international team of Active Hearts volunteers from New Zealand, the United States, Australia and Nepal trekked beneath the majestic Ganesh Himal range. 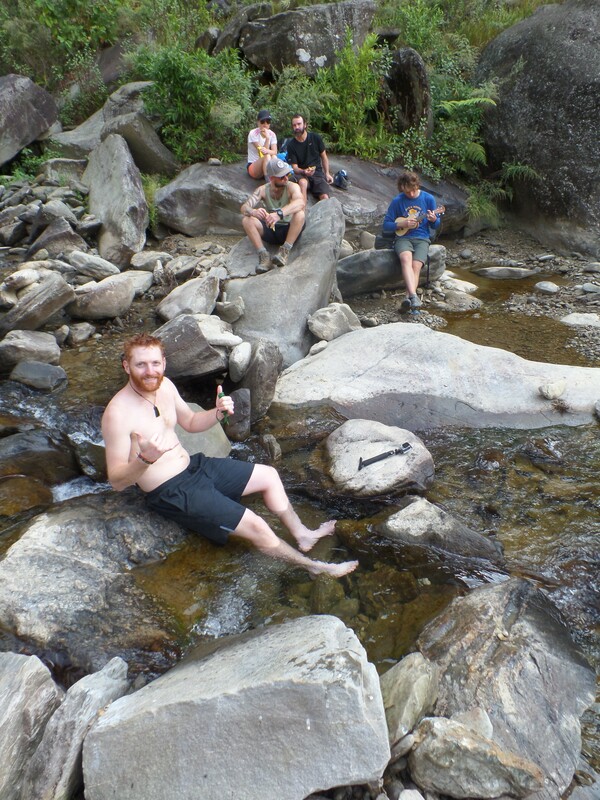 Hiking far from the tourist trails deep into these remote communities, led by the wonderful people that call them home, an adventure unlike no other was had. 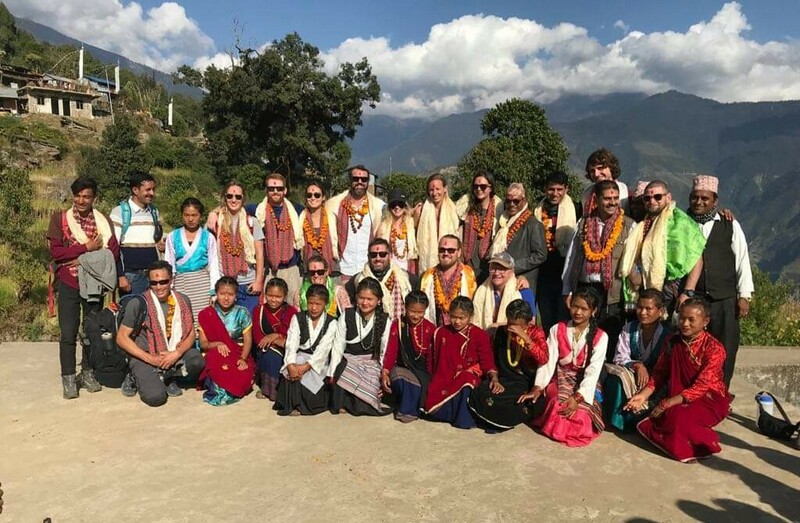 The team gathered in Kathmandu city at Thamel Eco Resort on November 1st to be briefed on the journey ahead. What an amazing bunch of people we had assembled! 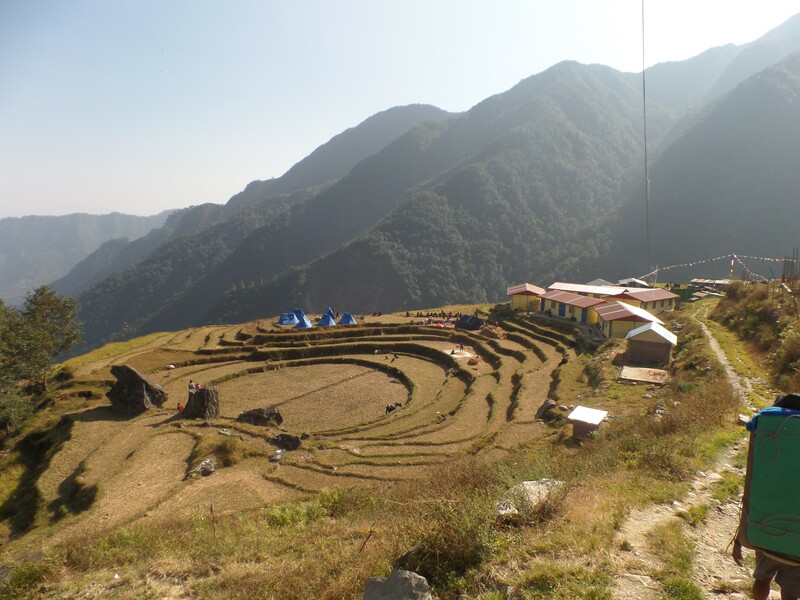 The first part of the journey was to jeep into the Rasuwa district for the opening celebrations of our latest project on November 2nd. 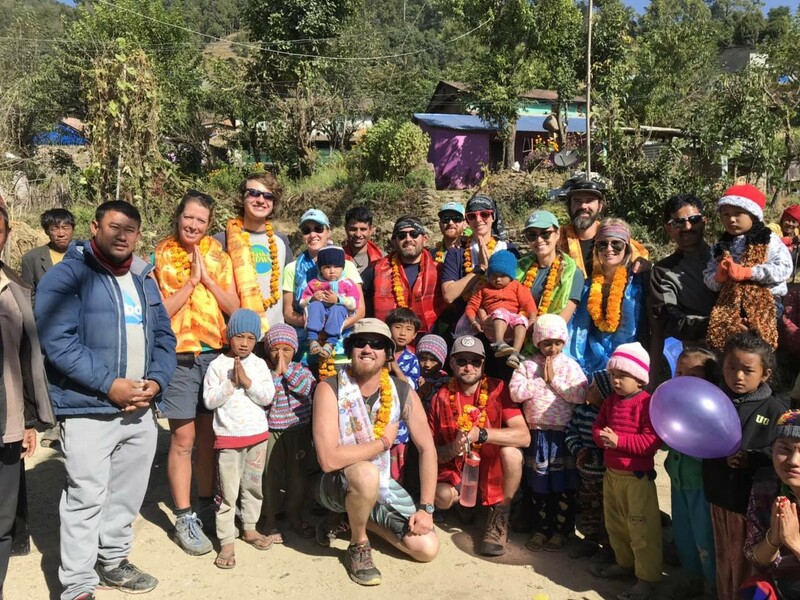 We completed an eight-day trek self-contained camping beneath the Himalaya with our team of 40 local support staff. 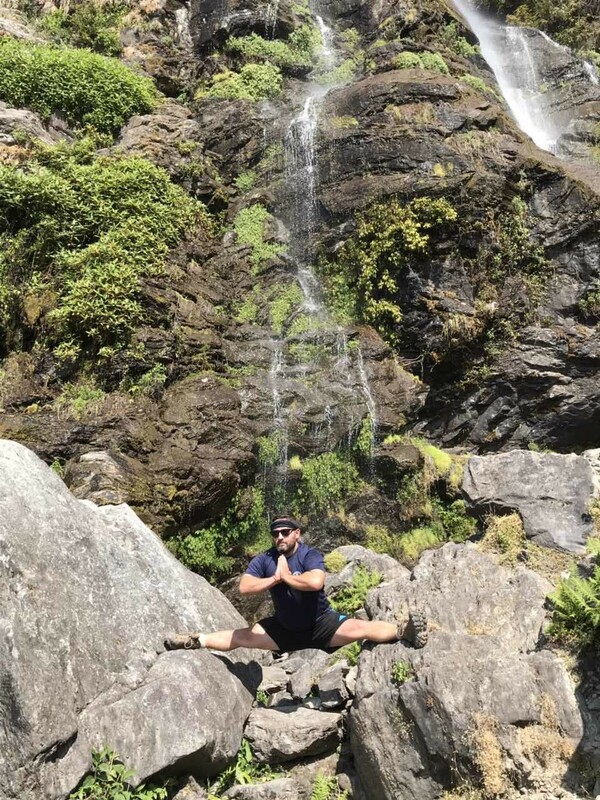 The views were incredible, the organic feasts they prepared were amazing but the local communities we spent time with was the highlight. As we hiked across the terraced rice paddies and wheat farms, we camped out in school grounds, local rice fields and volleyball courts. The expedition was held to coincide with the Tihar festival. Tihar is Nepal’s second most important festival, after Dashain. Our female guests performed the Bhai Tika ceremony for our 40 Nepali staff members! Bhai tika is the last, and the most important day of Tihar. The sisters apply Tika to their brothers’ forehead to thank them for the protection they give. Along with the Tika, the sisters offer garlands of Marigold and Chrysanthemum. The brother return with a monetary gift for the sisters. 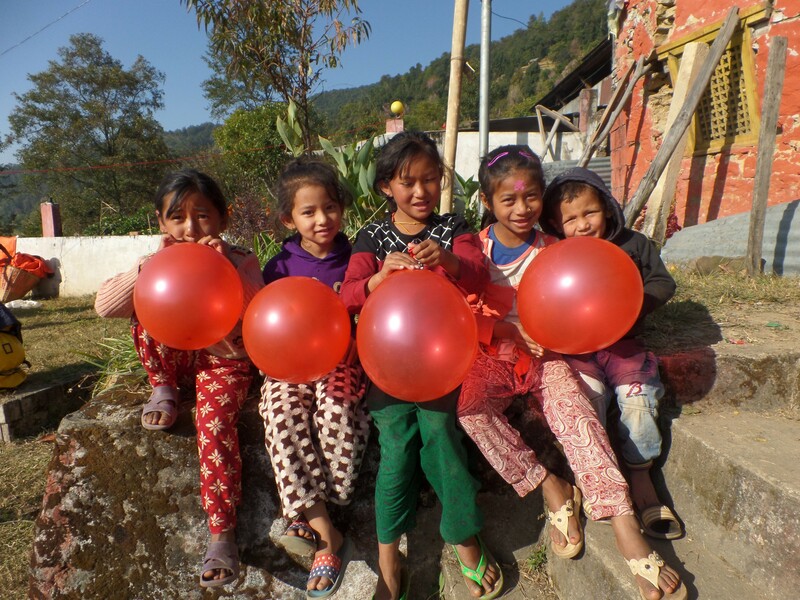 The Bhai Tika is an important day for the Nepalis to strengthen the relationship between brothers and sisters. As we trekked from one beautiful village to the next, we spent time with the people that called them home. 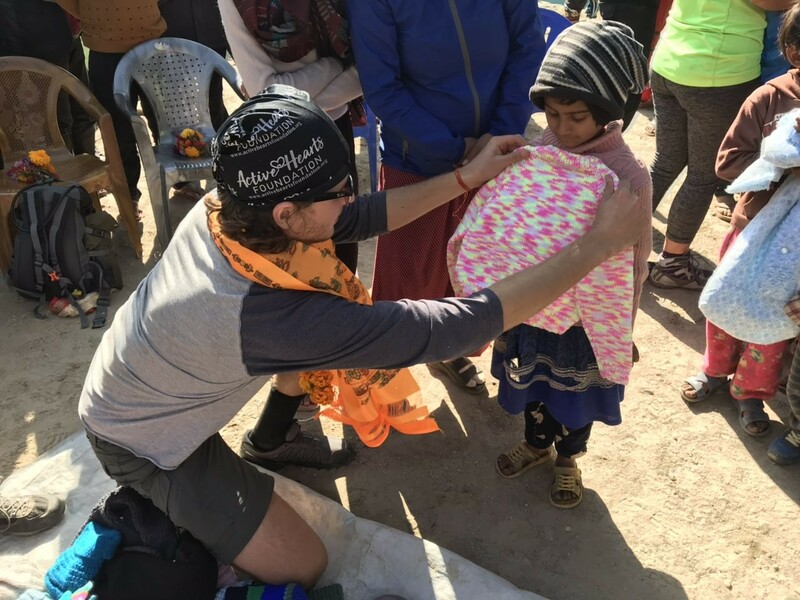 We distributed clothing knitted and donated by our supporters from around the globe. 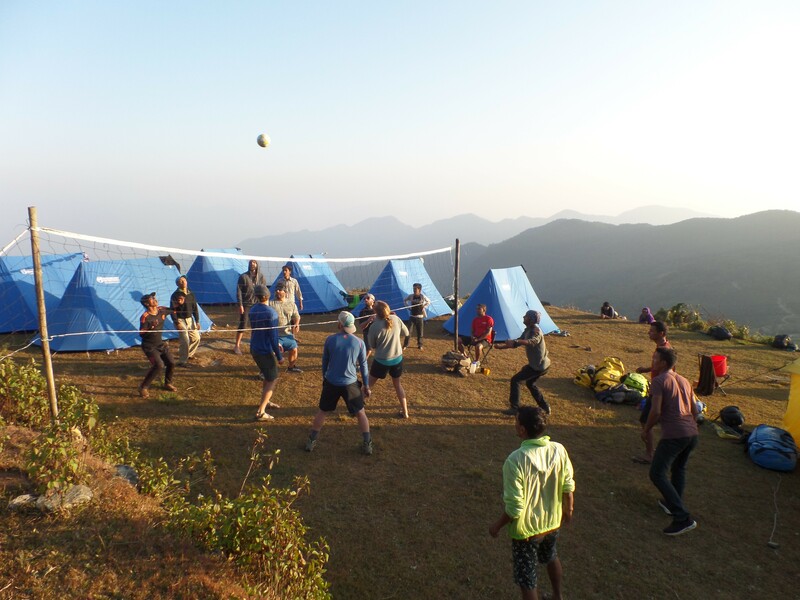 We had epic volleyball competitions with our support staff and the local children. Every night we had a campfire and the Madal (local Nepali lap drum) came out with singing and dancing wafting out into the mountains. We purchased local produce and our kitchen crew prepared the most delicious meals for the team, guests and staff alike. The Ganesh Himal charity trek was a privilege to be a part of with too many ‘wow’ moments to list. 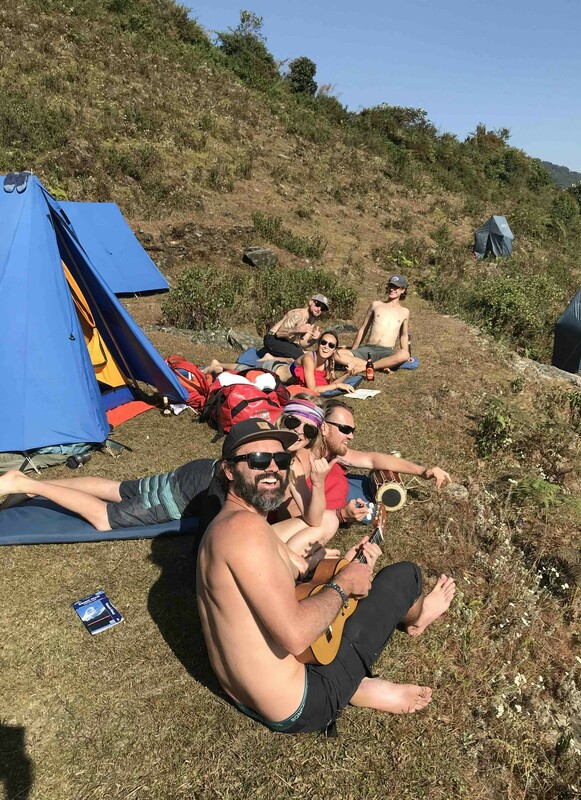 But imagine sitting around a beautiful campfire with a belly full of delicious food watching the light flicker off the laughing Nepalis as they dance and sing. The Himalayan ranges are towering above just waiting for you to wake up tomorrow and see another incredible sunrise. Your heart is full of a feeling that’s hard to describe but you know you are where your meant to be. Would you like to join us? Subscribe to our E-Newsletter and follow the Enquire Here button to hear about future Charity Treks.